Deodar helps to relieve pai, swelling, inflammation, cleansing infected wounds, and in skin disorders associated with pain and itching. Uma Laxmi Organics Pvt. Ltd.
We are Manufacturer & Exporter of Cedrus Deodara as per their specific requirements. Moreover, we can customise the packaging of these products as per the details provided by the clients. 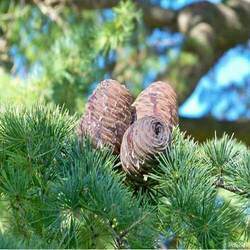 We offer premium grade of Cedrus Deodaras, that has carminative, diaphoretic, diuretic and expectorant properties. 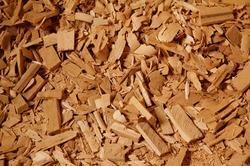 It is used in the treatment of fevers, flatulence, pulmonary and several other disorders. Essential oil obtained by distillation of Cedrus is used in the treatment of phthisis, bronchitis, blennorrhagia and skin eruption. Himalayan Cedar – Cedrus deodara is extremely useful in neurological disorders, asthma, pruritis, fever, infested wounds. Deodar oil is also used in arthritis, headache etc.